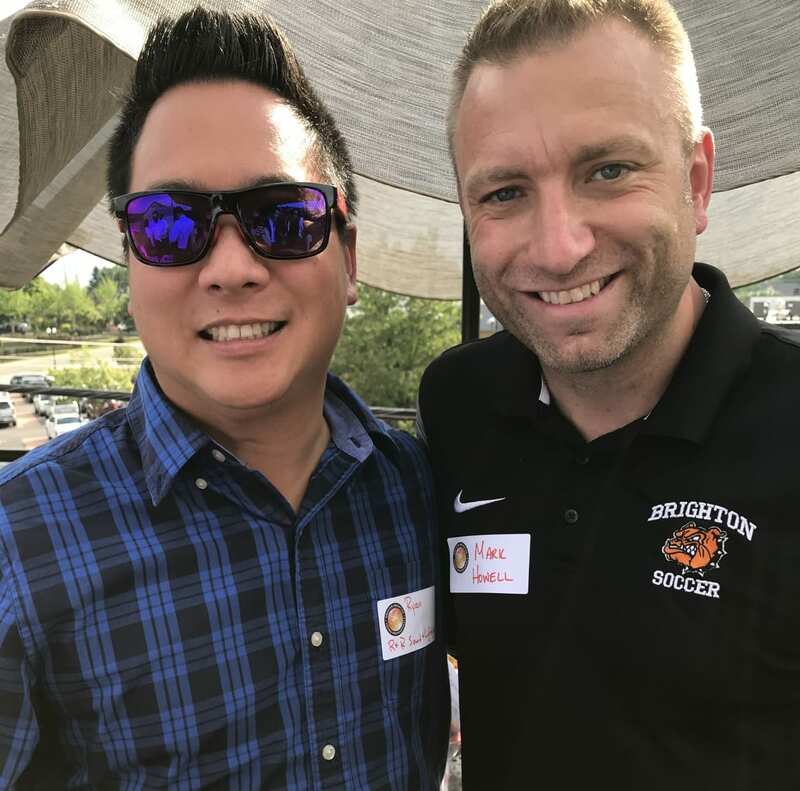 Greater Brighton Young Professionals is a group dedicated to providing young professionals between the ages of 21 and 40 with the opportunity to interact professionally and socially with each other and the Livingston County community at large. 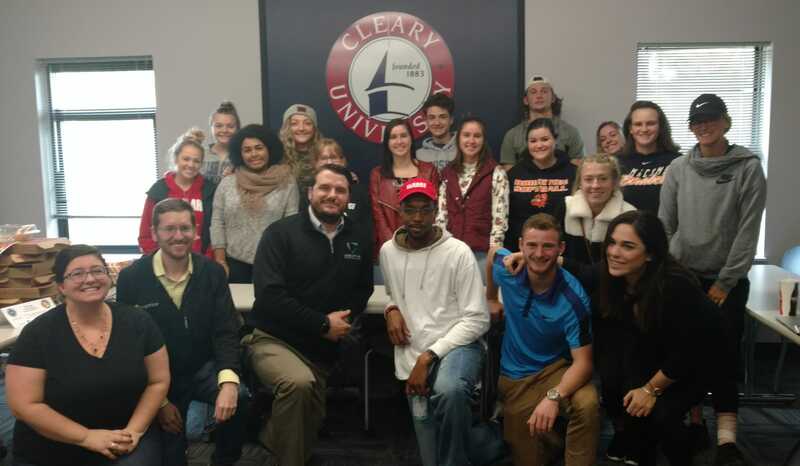 Those involved with the GBYP group represent a wide cross-section of local careers and industries, from small business owners to corporate managers, associates and executives. 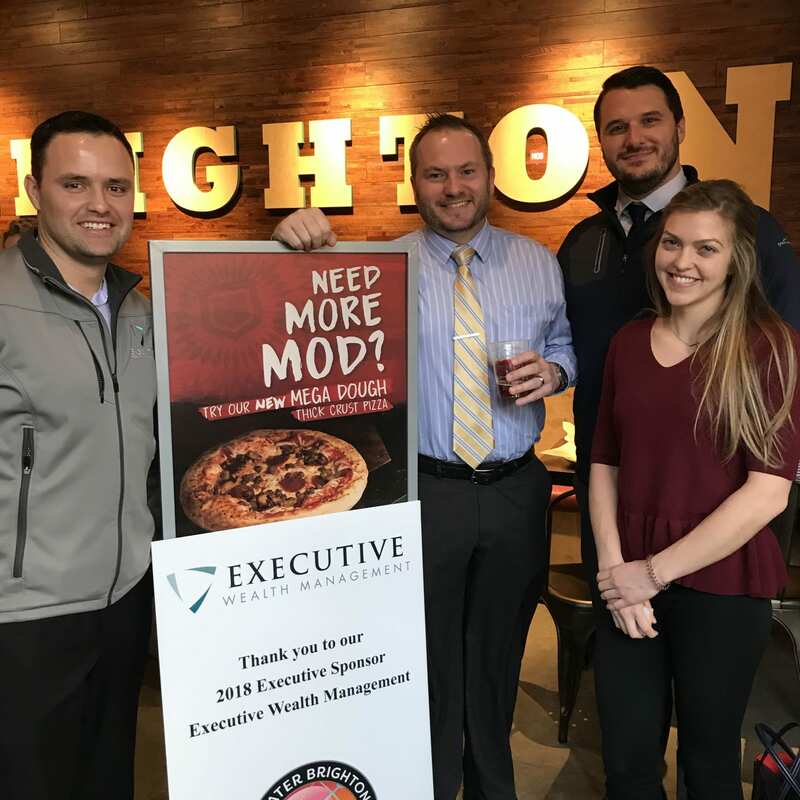 The common denominator among all the members is the desire to grow and support the businesses of the Greater Brighton Area Chamber of Commerce. 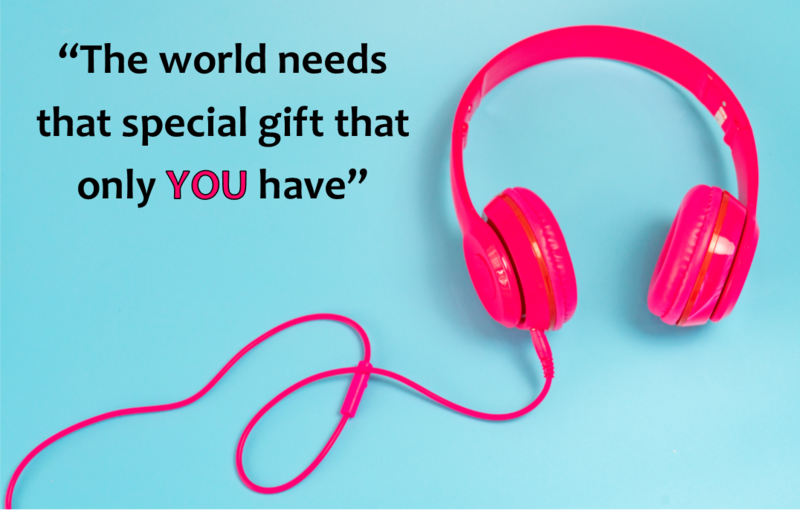 GBYP is committed to professional development and to contributing to the community through volunteer opportunities and leadership roles. The mission of GBYP is to support young professionals and entrepreneurs throughout Livingston County; to encourage membership in the Greater Brighton Area Chamber of Commerce; to promote community involvement through group participation and volunteerism in local civic and charitable events and organizations; and to foster camaraderie and amity among its members and with the greater community of civic and business leaders through regular networking and social events. 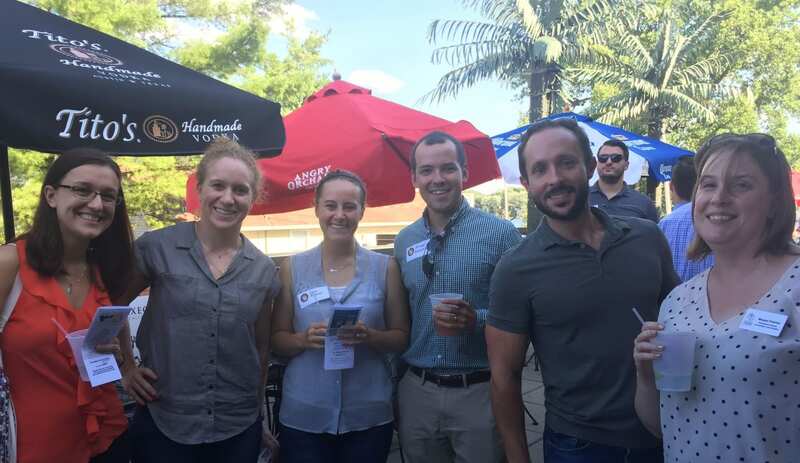 Any member who regularly attends GBYP events, or would like to be more involved with the GBYP group, may inquire about joining the GBYP board of directors. The board of directors meets monthly to plan upcoming events and to make sure the group continues on track with its mission. Attendance at the monthly board meetings is expected. 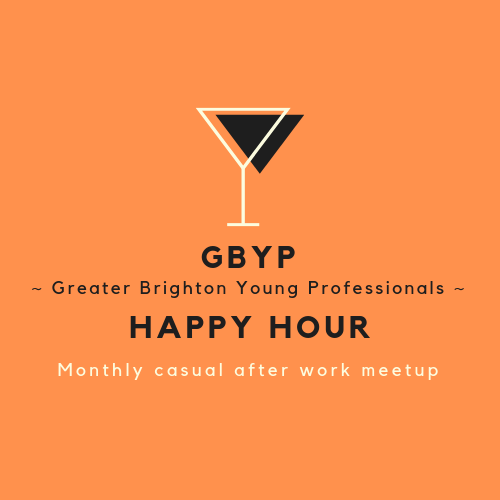 For more information about GBYP, please contact Jen Ling at jenl@brightoncoc.org or Catherine Shinsky at catherines@brightoncoc.org.